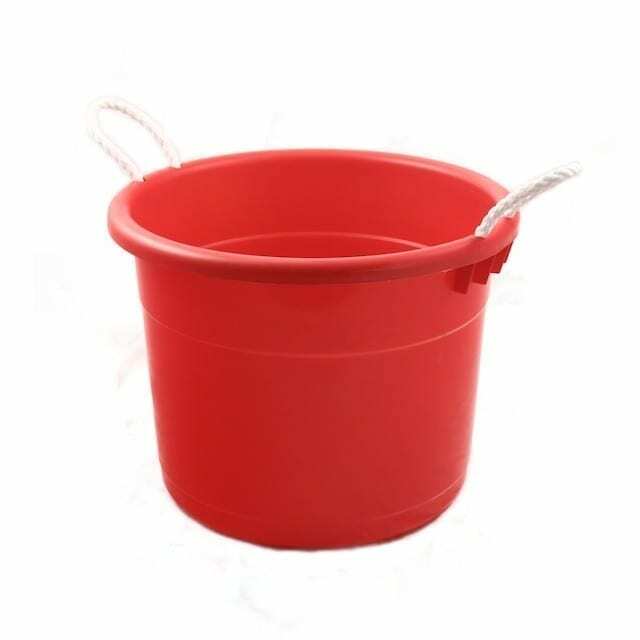 Keg tub rental for your party or event. 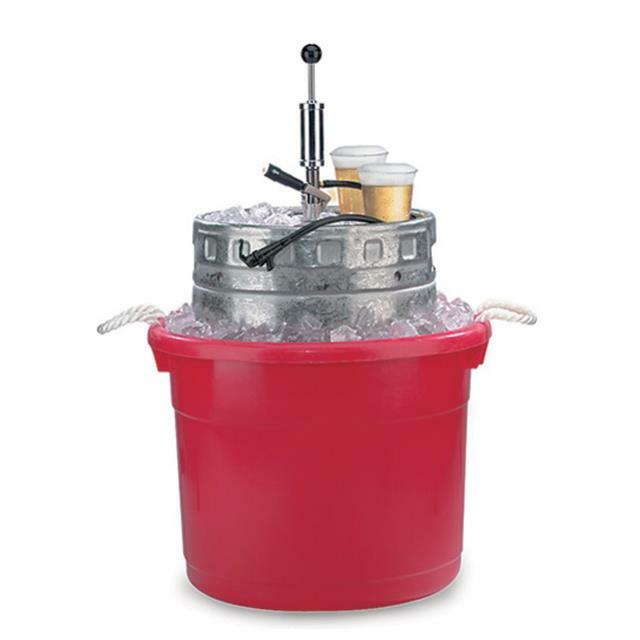 Designed to keep your keg icy cold! Keeping a keg on ice reduces foamy beer. This rental can accommodate a full size (half barrel) keg. The durable rope handles make it easier to move your keg around full or partially full. Tubs have a variety uses for your party or special event. Easily store ice for guest use, or keep your canned or bottled beverages cold. Want a sleeker look, try our galvanized ice tubs.